Tear down or gut rehab! Build your dream home! 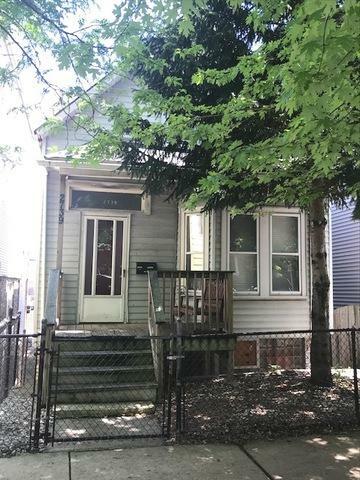 Amazing opportunity in the perfect Logan Square location on a quiet tree lined street. Steps to tons of shopping, restaurants, and the movie theatre. Just a 3 minute walk to catch the CTA bus on Western to the blue line. Don't miss this rare development opportunity!! Tear down, no interior showings. Great project!